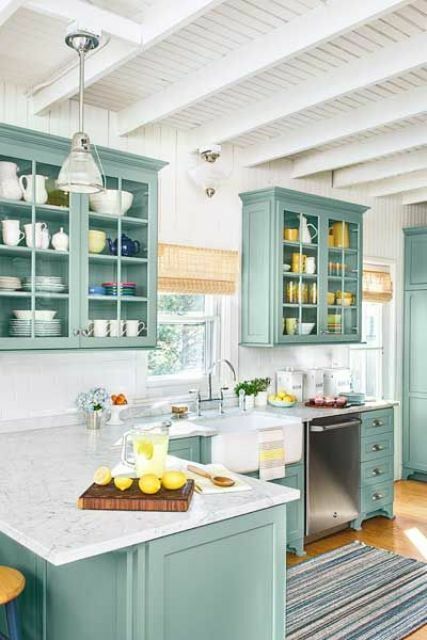 Have you seen those beautiful, white/grayish, shiny countertops in kitchens? Those envious counters feature the gorgeous Carrara marble. 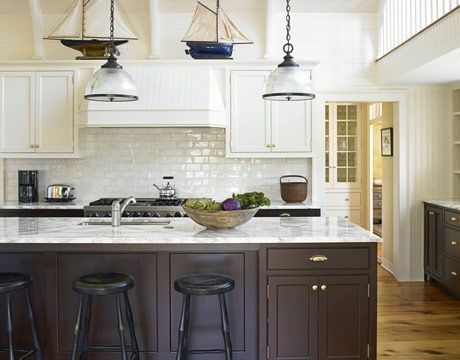 White marble is stunning in the kitchen and adds a fresh, clean look to the space as well. 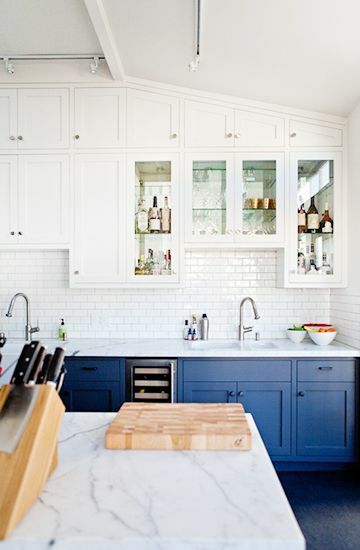 Carrara marble countertops look fantastic with white cabinets and also work great with dark colors. 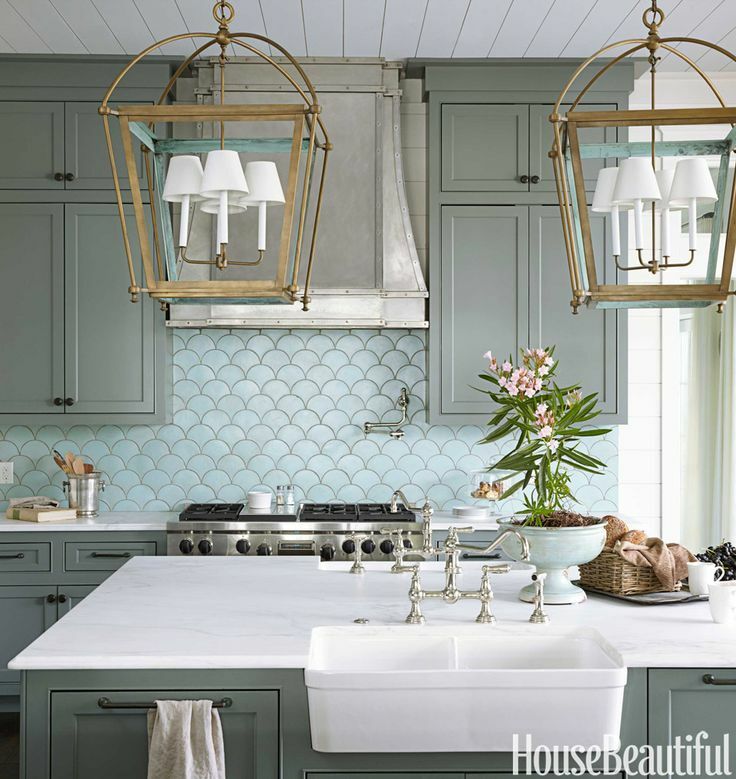 The white marble gives you the versatility to play around with the rest of the colors in the kitchen. 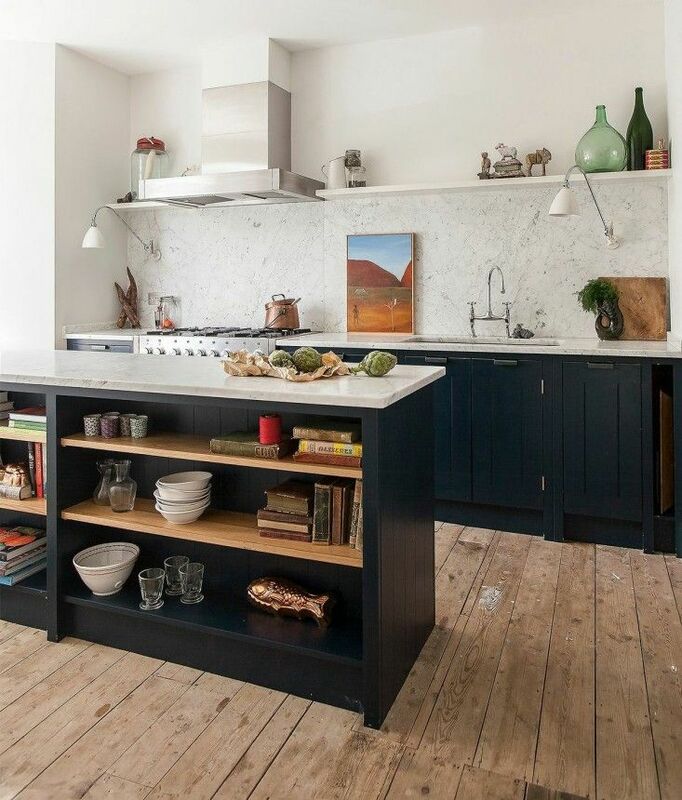 Check out what these designers have done with Carrara marble in these amazing kitchens.